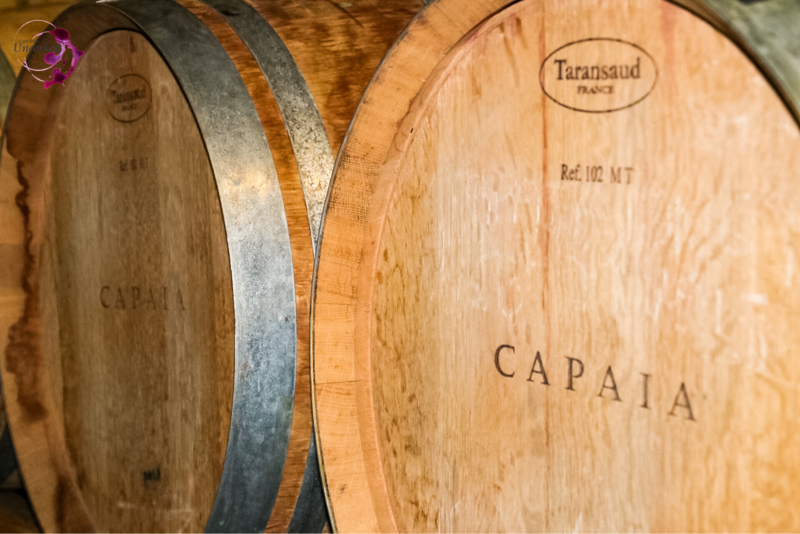 I love stumbling across hidden treasures, and this was exactly what I found at Capaia Wines – a hidden treasure. 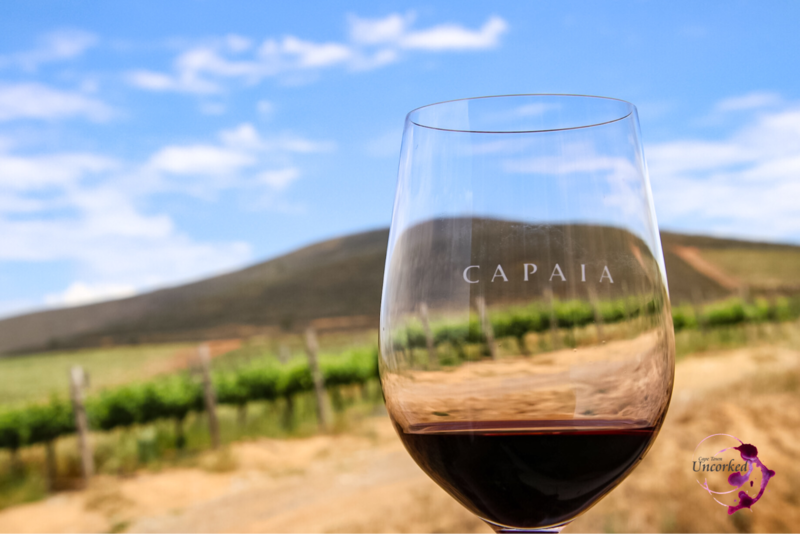 Situated in the winegrowing region of Philadelphia, a mere 30kms North of Cape Town and 10km from the Atlantic Ocean, lies Capaia Wines. 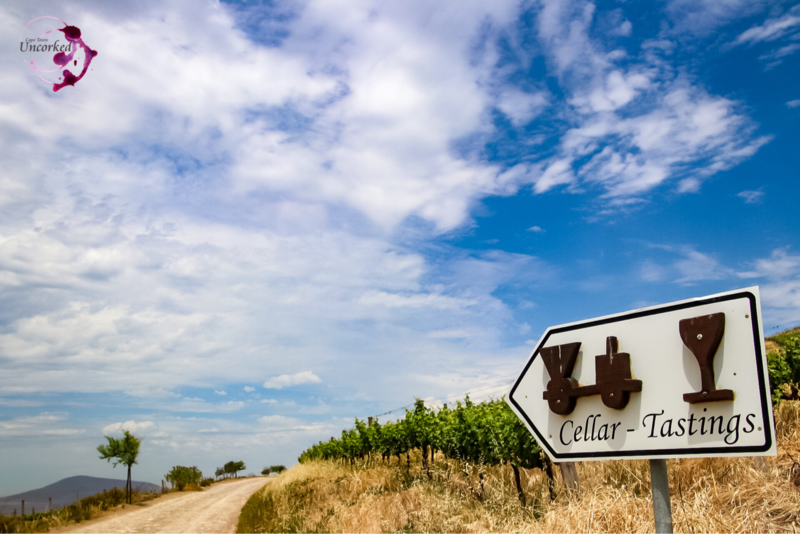 As you make your way up and around to the cellar you will be left without words as there truly aren’t many words that could describe the views. I call it “A Never Ending Story“. 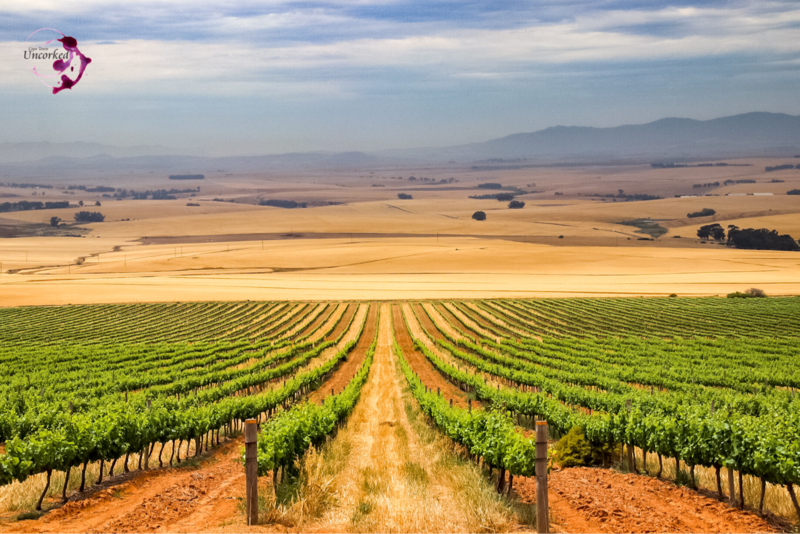 The beautiful vineyards which has perfectly been laid out for the production of the highest quality grapes, and the surrounding valley and hills seems to never end. 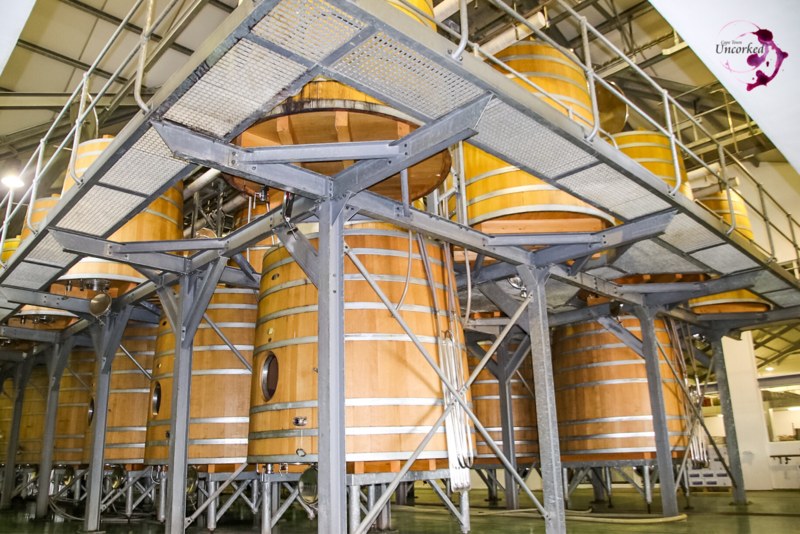 All red wines are fermented in French-oak fermentation tanks – a whopping 56 of them! It’s quite a site to see. 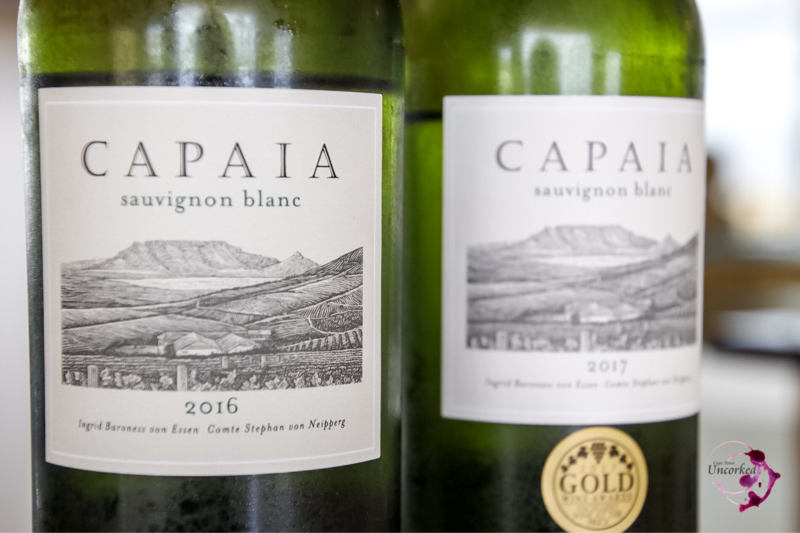 First up on my tasting menu was the comparison between the 2016 and 2017 Capaia Sauvignon Blanc. Both proved to be packed with passion fruit flavors, light and perfectly balanced. 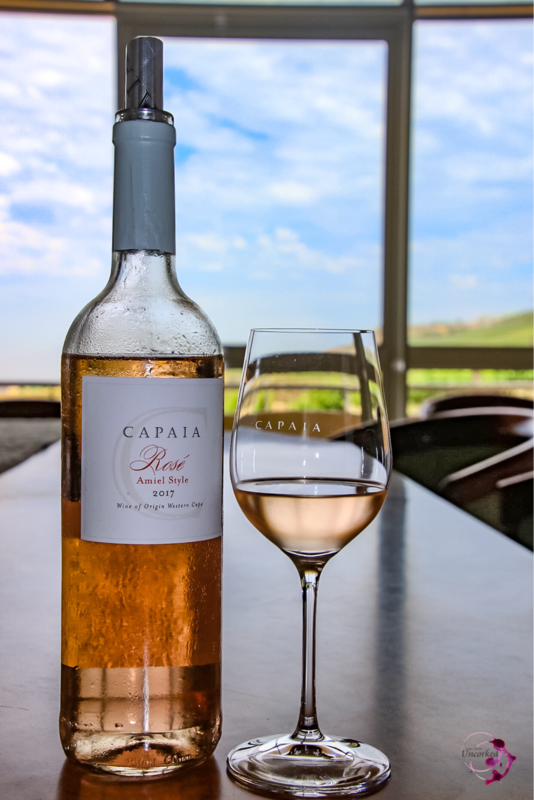 In 2016 Capaia released a Rosé for the first time. The “Amiel” style was used to get this Rosé beautiful salmon-pink / almost pale rose gold color. It’s a lovely crisp, dry with a subtle sweetness to it wine. Very popular so make sure to stock up, especially for those hot sunny days next to the poolside. 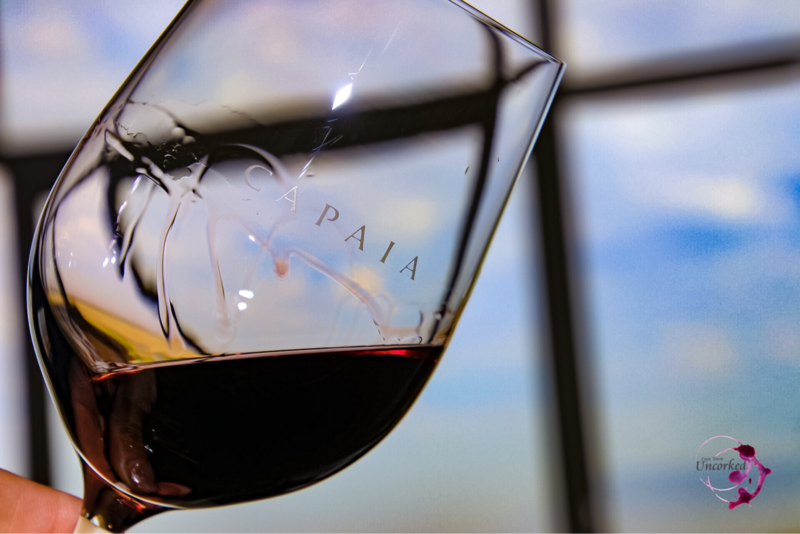 Moving on to the Capaia Cabernet Sauvignon / Merlot 2014. 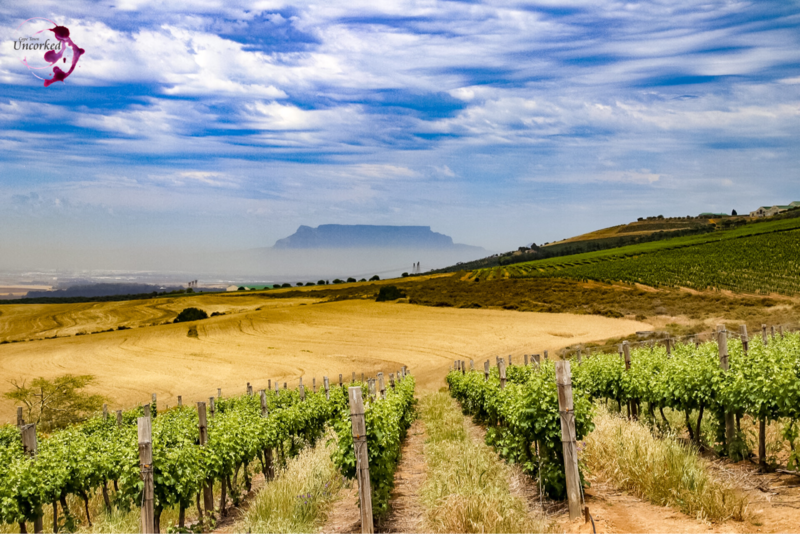 The 2014 harvest was blessed with moderate conditions with only a few days of extreme heat. This wine was carefully blended. Fresh aromas with a beautiful full pallet. Will age well for the next couple of years. 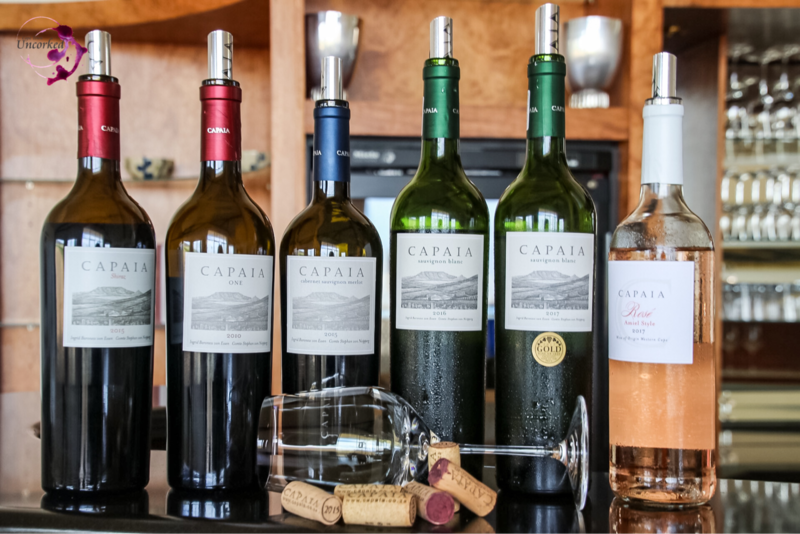 Capaia ONE is their flagship and trademark. 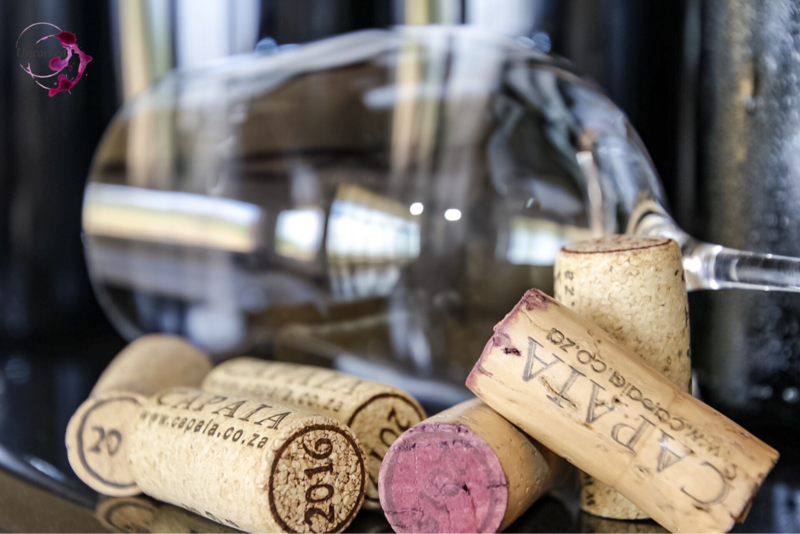 A blend from the five red varieties, Cabernet Sauvignon, Merlot, Cabernet Franc, Petit Verdot and Shiraz. Although most enjoyable now, this wine promises not to disappoint within the next 10 years! 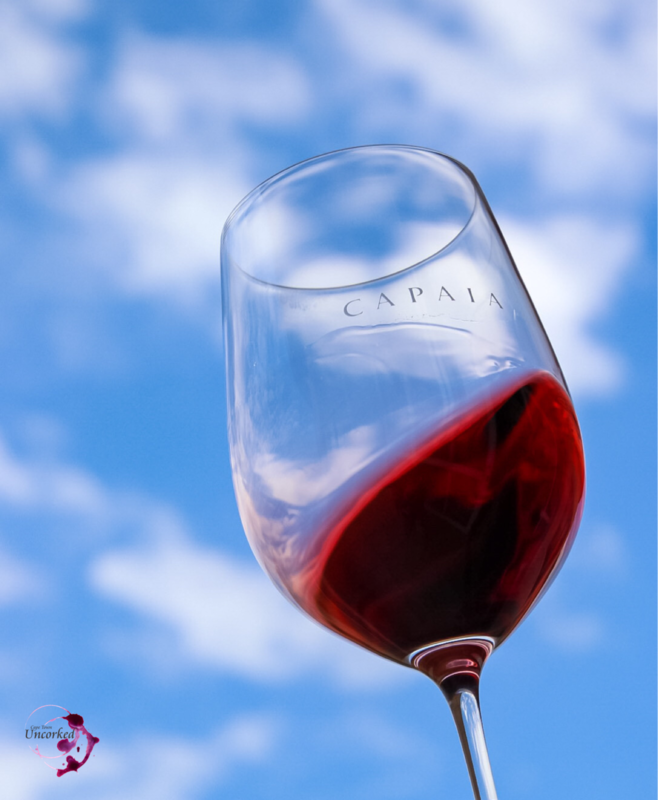 Just as I thought we are done with the tasting out comes a very special bottle, Capaia Shiraz 2015. I loved the fynbos aromas and the spicy, peppery, even minty lingering after taste. 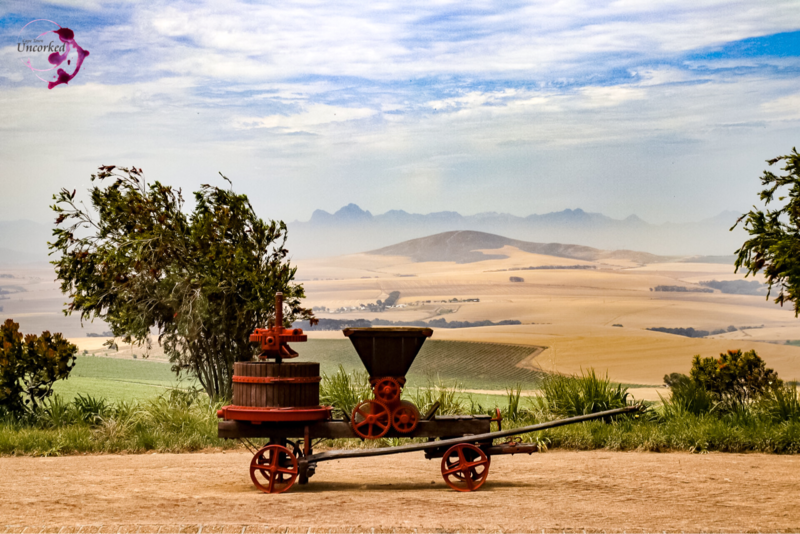 Visit Capaia Wines at Botterberg Road, Philadelphia. 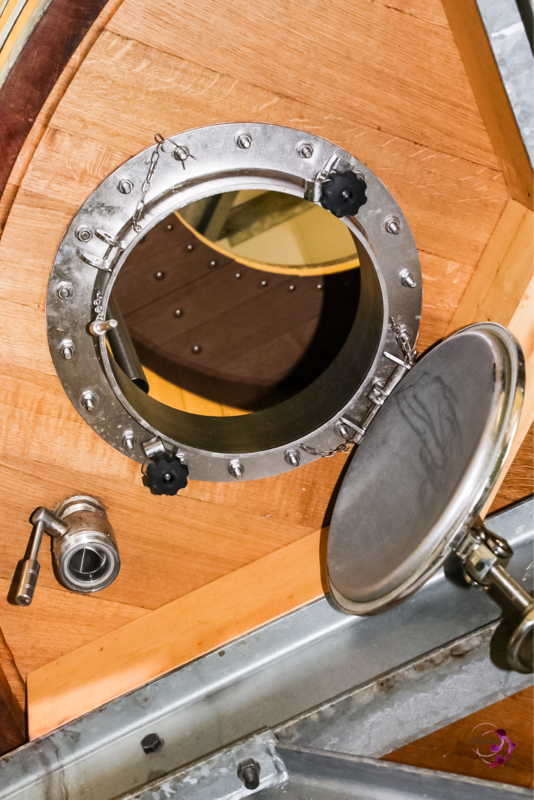 Previous Previous post: Cape Town Uncorked visits Hoogeberg Brewing Co.